The British seaside theme party hire celebrates everything great about a day at the seaside. We celebrate this party with the sun in mind and how seaside trips should be. All your guests will have been to the seaside and now we bring the seaside to your event. We have all the British seaside theme party backdrops, looking down the pier, rows of deckchairs and much more. We have all the theme props for this party from the beach hut boards to the Punch and Judy booth board. We also have the ice cream statues and many other great ideas. The great thing with the ”British seaside theme party hire” is that we can supply all the themed entertainment from the Victorian style side stalls, the crazy golf, and of course the candyfloss and popcorn machines. We also have the mix and mingle entertainers available, Victorian gentlemen, penny farthing riders and the fairground clowns, there are many acts that fit in well with this theme. The British seaside theme party hire is a great theme for your next party. The British seaside themed party and the British seaside themed night is a great celebration of yesteryear. The British seaside party theme nights have a wide range of fun games and entertainers running alongside them. The British seaside theme night is one of our most popular themes. Our British seaside themed party is great fun with all the fun acts. We hire british seaside theme party fun across the UK and hire british seaside theme parties to a wide range of clients. To hire british seaside theme nights give us a call. We hire seaside theme parties and all the games to go with them. To hire seaside theme party fun, we can create the perfect package for you. When you hire seaside theme nights you get a great show. The event prop hire is great and we make the best theme party your guests will ever go to. 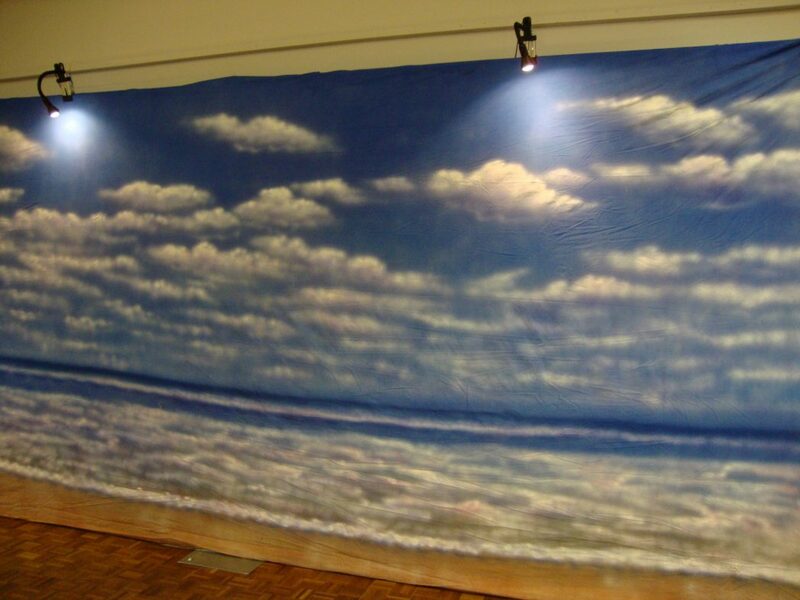 We offer prop hire for parties and also have all the backdrops. Our theme parties and theme nights are lavish affairs guests will remember. The themed night hire is available in over thirty themes. With the British seaside theme party hire we can create packages to suit any size of venue and of course budget, we will create the perfect package for you with the right mix of theming and entertainers. The British seaside theme party is very popular and we cover the whole of the UK with our theme nights. We hire the British seaside theme party to a wide range of clients at any time of the year and they always say what a great theme it is. This theme is pure fun and everyone has a great time at the seaside. The British seaside theme party hire is a guaranteed success at your next event.